I don’t know how to choose work that illuminates what my life is about. I don’t know what my life is about and don’t examine it. My life will define itself as I live it. The movies will define themselves as I make them. As long as the theme is something I care about at the moment, it’s enough for me to start work. Maybe work itself is what my life is about. 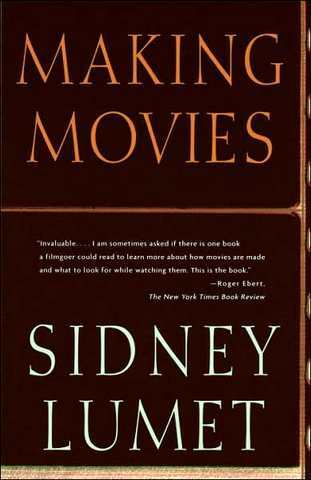 Click here to read Dana Stevens’ review of Sidney Lumet’s Making Movies. The guy never limited himself to a single genre. Look at the trailers below to see what I mean. My favorite book-to-film crime novel ever. One of the best little films you’ve never seen. Scarier than On the Beach. Lumet’s entire filmography is on Wikipedia here.